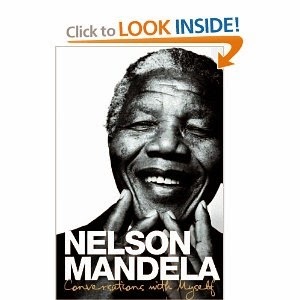 Nelson Mandela was born in Transkei, South Africa on 18 July 1918. He joined the African National Congress in 1944 and was engaged in resistance against the ruling National Party's apartheid policies after 1948. From 1964 to 1982, he was incarcerated at Robben Island Prison and then later moved to Pollsmoor Prison, during which his reputation as a potent symbol of resistance to the anti-apartheid movement grew steadily. Released from prison in 1990, Mandela won the Nobel Peace Prize in 1993 and was inaugurated as the first democratically-elected president of South Africa in 1994. He is the author of the international bestseller Long Walk to Freedom.